Are you finding that you are not getting results from SEO and this is just because of those all SEO tactics that everyone else knows about them? Today, we are going to share 4 advanced SEO techniques to use in 2019 that will help you to grow your traffic and boost your ranking in search engine results. The first advanced SEO technique or tip for you is get to know your users. People think that SEO is just all about On-page SEO and link building. Because Google thinks that what user love and Google rank these things according to the user,s interest. You can check where users are taking interest by using different tools like SurveyMonkey. These days Google called this thing User Metrics this will check that, how many people or users coming to your website or how much interest they have in your content or are they clicking or not against those keyword terms. Google calculate these things in percentage and show these results to their audience how much our audience are taking interest in different topics or Niche. This will help you to increase your traffic or audience on your website and you can easily convert your leads into your paid customers and this will also help you to increase your user experience. The second tip is about, expand the popular pages of your website or content pages. Everyone knows that content marketing is a big game of digital marketing and it will help you to increase your website traffic to generate leads. Some pages are getting more traffic and some pages are not and you think why some of my content pages are not getting traffic. Here is a tactic that you can use to increase the traffic of your other web or content pages. 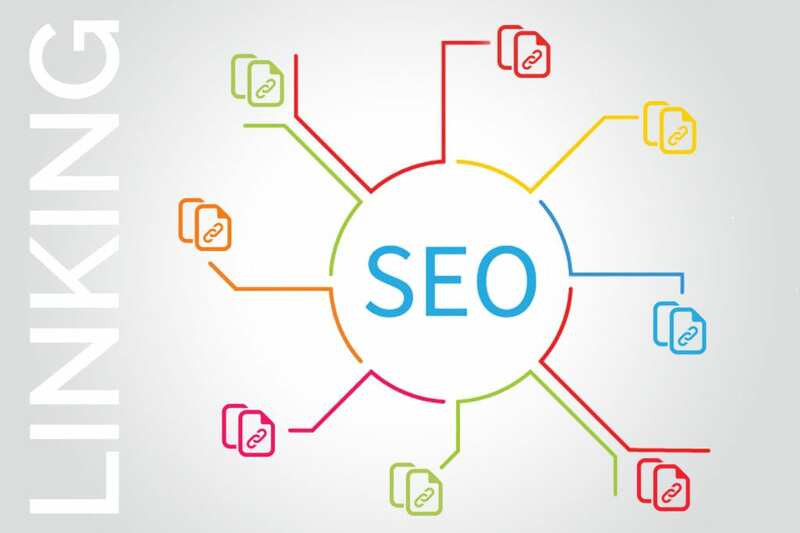 Simply you have to start internal linking, link low traffic pages with high traffic pages so by performing this tactic you will easily get traffic on those web or content pages where you are getting low traffic. The third tip for you to boost your traffic on your most popular pages who are getting high traffic. To perform this tactic simply you need to take the keyword of that page and put this keyword in keyword planner of UberSuggest or Google keyword planner they will show long tail keywords and their searches including competition and you can add these keywords into the pages and their content in such a way that these keywords should like a part of the page content. This tactic will help you to get more traffic and boost the ranking of your popular pages so can easily generate leads for your company. The fourth tip is about animated infographics. People love to see animated infographics because it will show you information in animation form so you can easily understand what information is shared with you. Animated infographics help you get more social media shares and people love to share these types of posts on their social media pages profiles and websites and this will help you to get backlinks and boost your page ranking or website traffic.